An eagle-eyed shopper captured the moment ex-Prime Minister David Cameron appears to jump to the front of a queue – to buy some SOCKS. 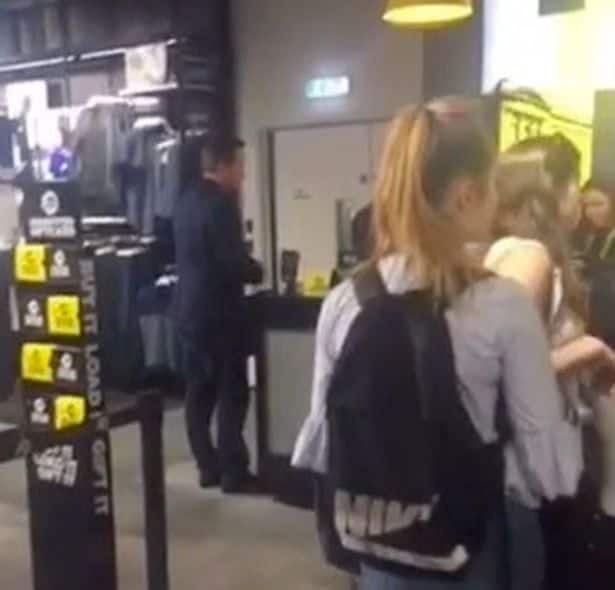 The former leader seemed to be given special treatment as he popped into the Oxford Street branch of JD Sports in London to pick up a budget multi-pack. Flanked by two bodyguards, he can be seen taking the white socks to the cash desk to pay, before realising he has the wrong size. He then returns to the accessories rack to swap the socks before heading back to the cashier – pushing past at least ten other shoppers who are waiting in line.